"The most exciting young pianist to come to Montreal in years. 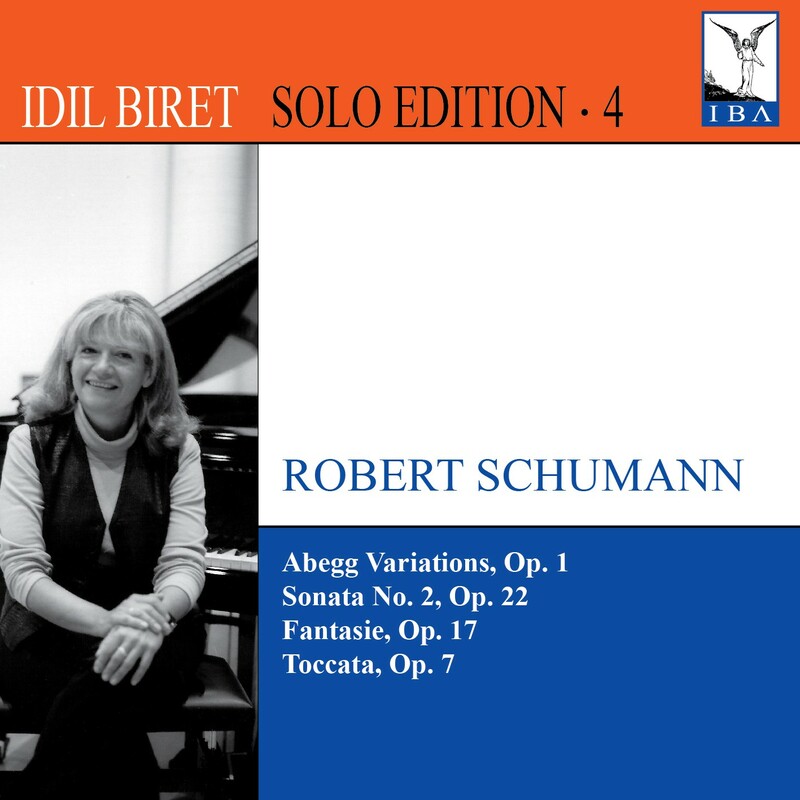 She has a personal magnetism that belongs only to a certain type of virtuoso performer, one who succeeds in hypnotizing you no matter how what he or she is playing… Miss Biret is one of the finest natural Schumann players I have ever come across. In fact I cannot recall ever hearing a better all round performance of Schumann's Fantasiestücke in any concert hall in this city." 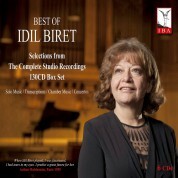 "Idil Biret deservedly belongs among the most important leading musicians on the Naxos label. 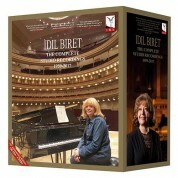 Her Chopin can be recognised blindfold after a few notes…I regard her Schumann-Debussy-Tchaikovsky disc as a real jewel. Schumann's Scenes from Childhood are seen through the eyes of an adult. 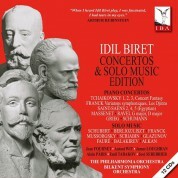 Biret's Debussy is full of sensitivity and intimate feeling." "Idil Biret takes the opening movement of Schumann's Kinderszenen very briskly and impetuously, but the performance then settles down and is sensitive and well characterized, especially the closing Golliwog's Cakewalk. 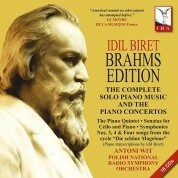 Good recording and recommendable couplings too."